Throughout his life, artist Stephen McMillan has been inspired and sustained by the natural world and has spent much of his time outdoors. Whether on a bike ride in the Sonoma countryside or a month-long backpacking trip in the Sierra Nevada mountains, he is renewed and invigorated by being in and moving through landscape. It is this sense of renewal he seeks to share with others through his art. Born in 1949 in Berkeley, California, McMillan was raised in a home that had a sweeping view of the San Francisco Bay. This scene kindled his interest in landscape and was one of his earliest drawing subjects. He had his first one man show when he was sixteen. McMillan received a BFA from University of California, Santa Cruz, and studied sculpture for one year at Hornsey College of Art in London. In 1969, he was introduced to etching. 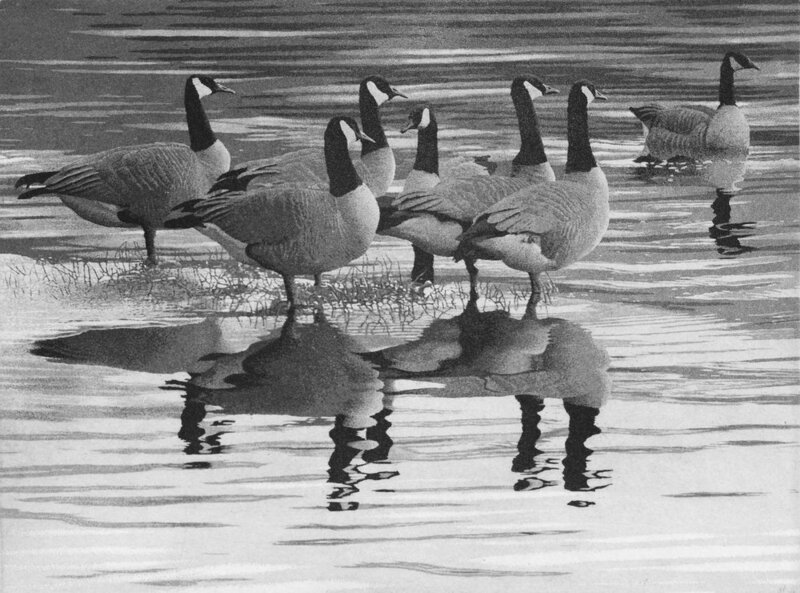 He has since focused on creating aquatint etchings of wilderness landscapes drawn freehand from the photographs he takes. McMillian’s search for interesting images has taken him all over California, the American West, and to remote regions of Finland, Australia, New Zealand, and Nepal. In the summer of 1988, he backpacked the 212-mile John Muir Trail, starting in Yosemite Valley and ending at the summit of Mount Whitney. 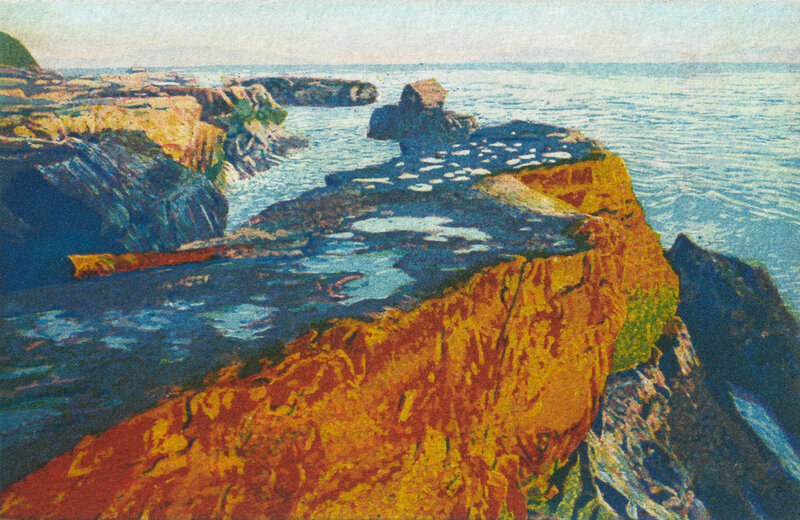 From this hike, he created a series of seventeen aquatints. From 1975 to 1979, McMillian worked at Graphic Arts Workshop in San Francisco. 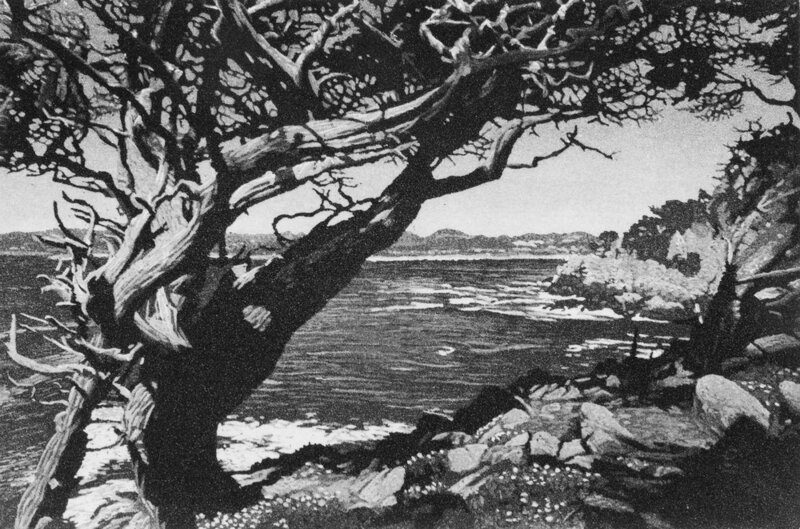 Until 1992, he was an artist-in-residence at Kala Institute in Berkeley, where he taught classes in printmaking, and wrote three technical articles about aquatint etching.